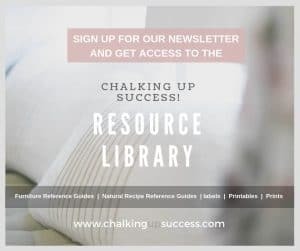 Seagrass, Willow & Rattan home accessories you'll love - Chalking Up Success! You may or may not have noticed, that I’m a bit of a fan of natural décor in my home. 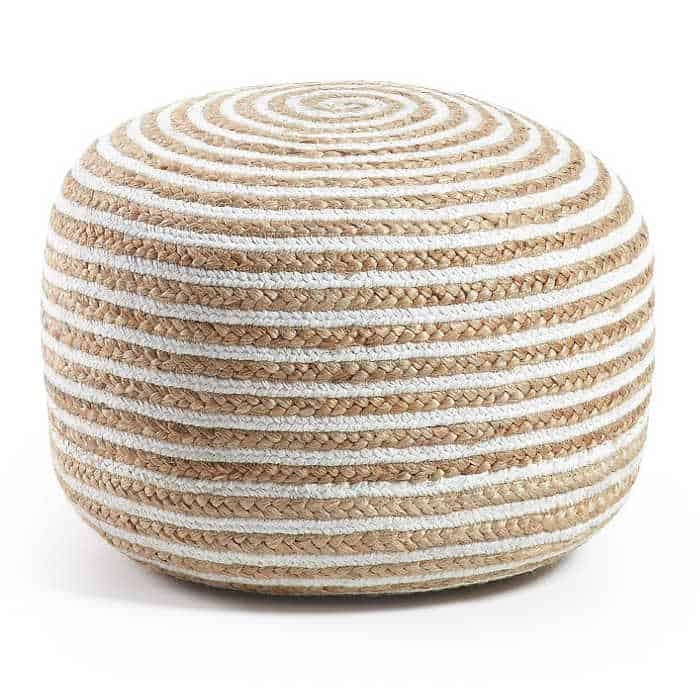 I love the textures of wicker, rattan, seagrass & Co. Home accessories made from natural fibres are timeless. 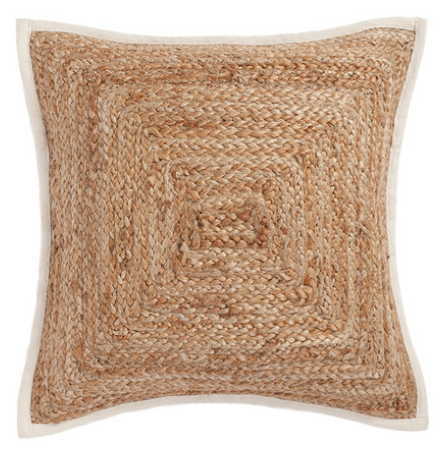 That said, I’ve been seeing a trend lately for natural home accessories with a totally modern vibe. For instance, Boho is back and it’s back big time! I’m totally loving the relaxed feel of Boho styling, which incorporates lots plants, woven fabrics, macrame and gorgeous basket weaves. 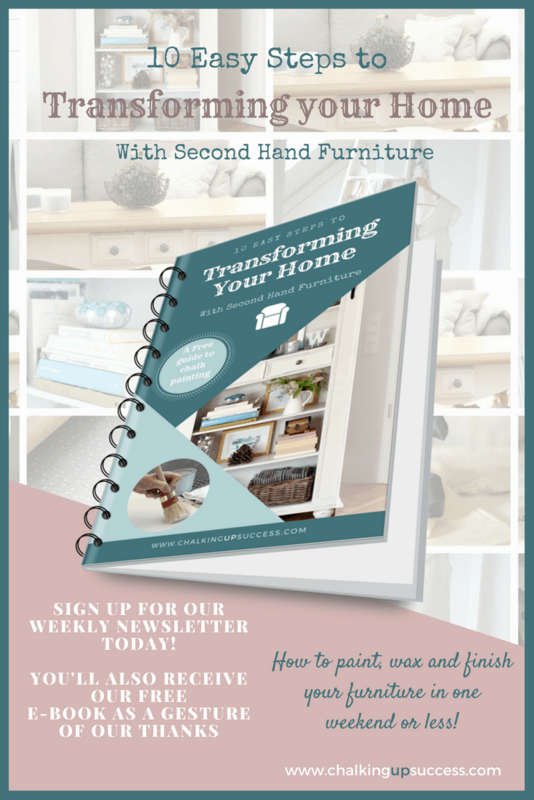 Whilst I was looking for home accessories for my new outdoor space, I came across so many lovely pieces that I would love to have incorporated. Just a shame that the space in question is so tiny. Never mind, I’m sure I’ll have another project on the go at some point, where I’ll be able to add some more of my favourite finds, whether it be indoor or out! 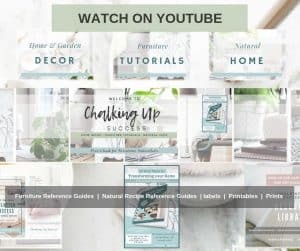 If you’re just getting into the Boho vibe or whether you just love natural décor as much as I do, here are some of my favourite finds in home accessories, maybe they’ll become yours too! These rugs usually come in one or two sizes. 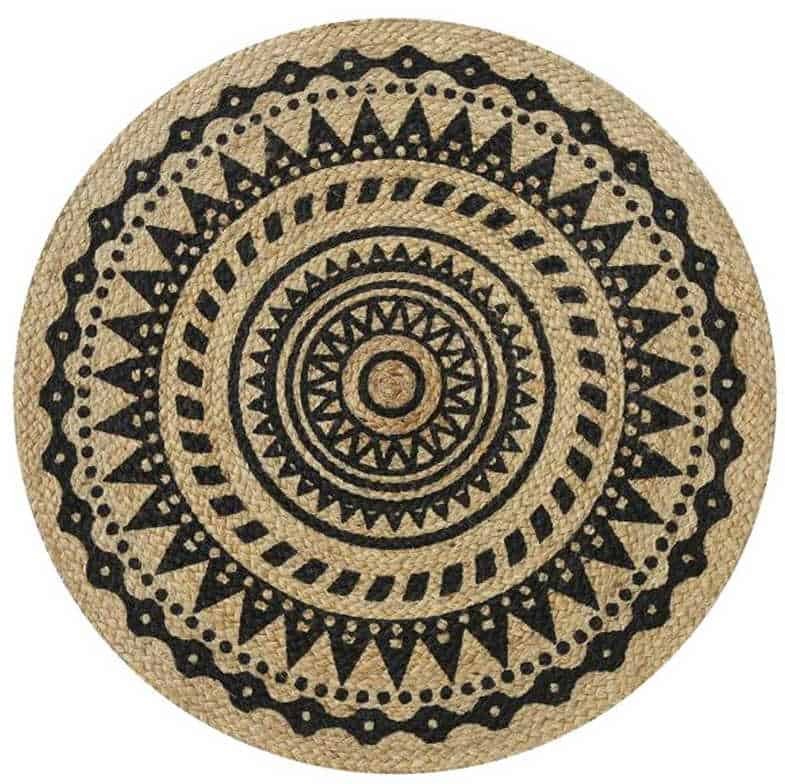 Round rugs are perfect for placing underneath a chair or stool to emphasize an area of a room. With their earthy tones and natural hues, these natural fibre rugs are perfect home accessories for creating the Boho look. Not all natural fibres are created equal though when it comes to durability. Jute, for instance, is the least durable and is best used in low traffic areas. 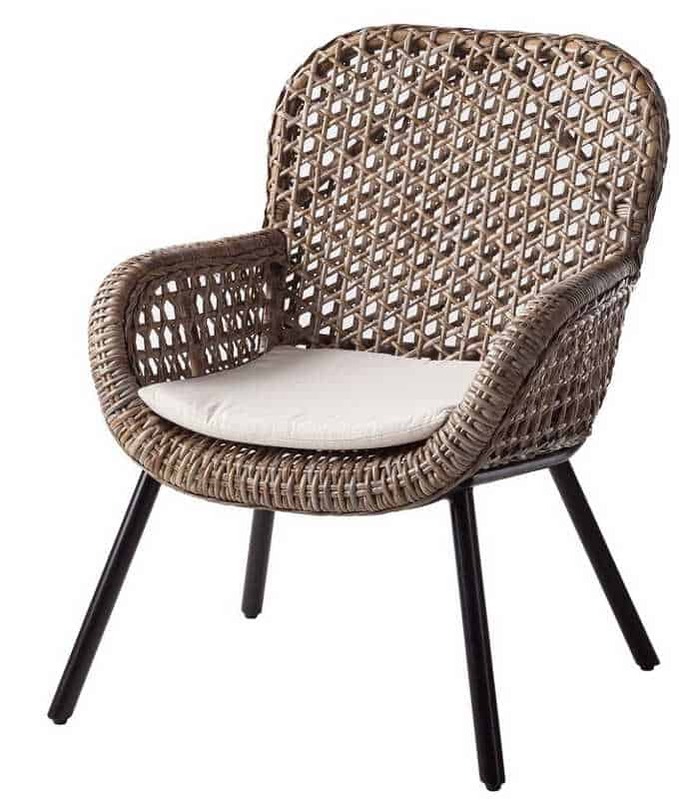 It would work well, under a rattan chair for instance or placed underneath a hanging basket weave chair or place a floor cushion on top of a round Jute rug when you need extra seating in your home for guests. Jute is soft like wool, which feels gorgeous underfoot but is also the reason why it’s not as durable as other natural fibres. Seagrass is one of my all-time favourite natural fibres. It’s non-porous and therefore incredibly water resistant. 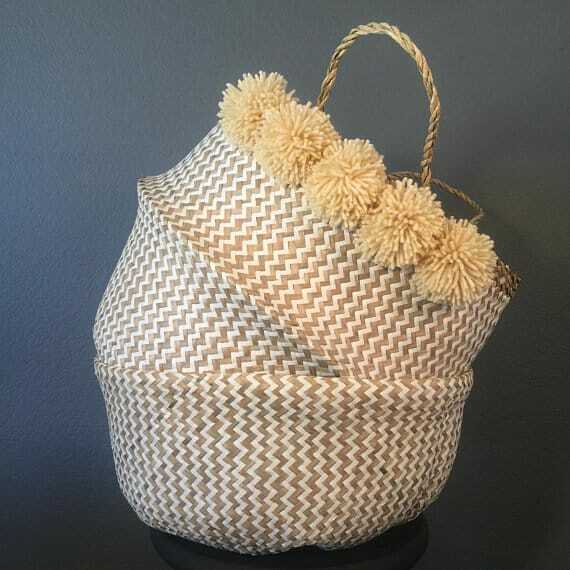 Seagrass is a fast-growing plant which is easy to harvest so, by incorporating home accessories made from Seagrass into your home, you’re also making an eco-friendly choice. 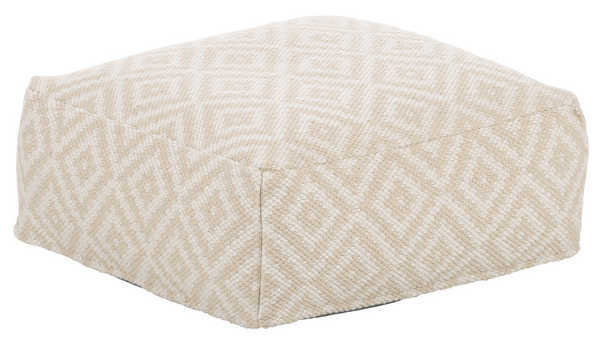 This beautiful linen coloured rug in zigzag design from Loberon is made from 75% Seagrass and 25% Cotton. 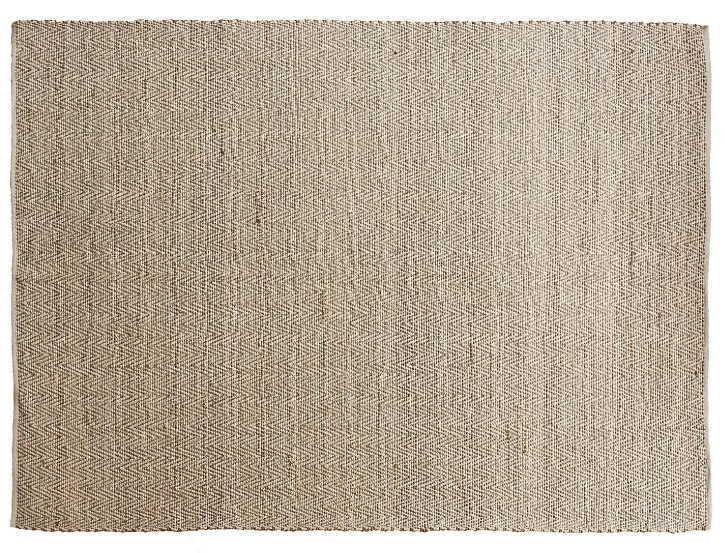 I’m on the lookout for a natural fibre rug for our loft and this one is definitely a hot contender. 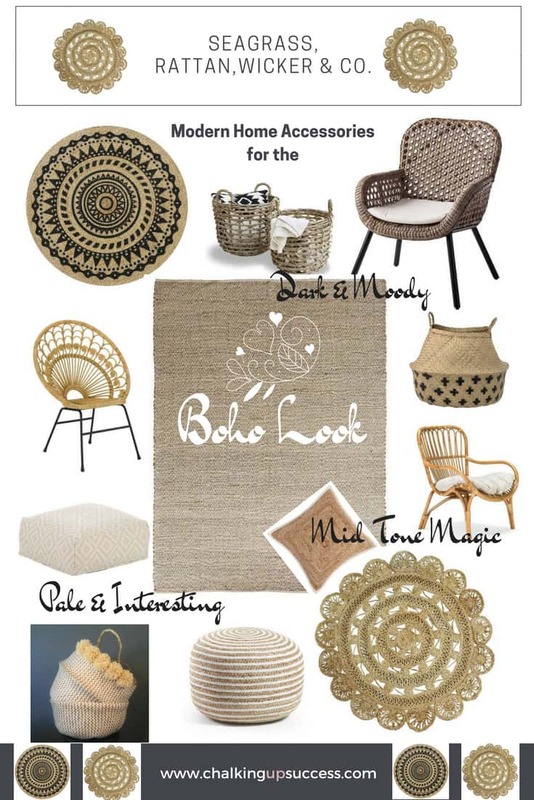 Rattan and wicker chairs have made a come back recently thanks to the beautiful boho home accessories trend. These new-look chairs have a modern twist with slim metal legs and are not to be confused with the clumpy version currently collecting dust in Grandma’s attic! 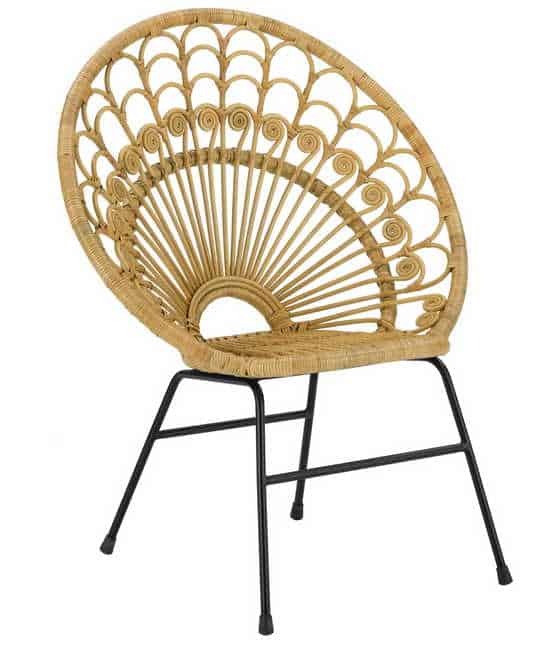 From bathroom to bedroom to lounge, these chairs are sure to be an eye-catcher in any room in your house! 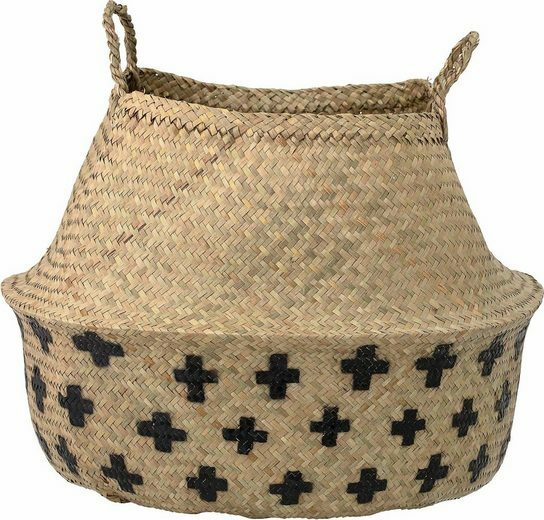 Decorative and practical, baskets are a must have for any boho design. 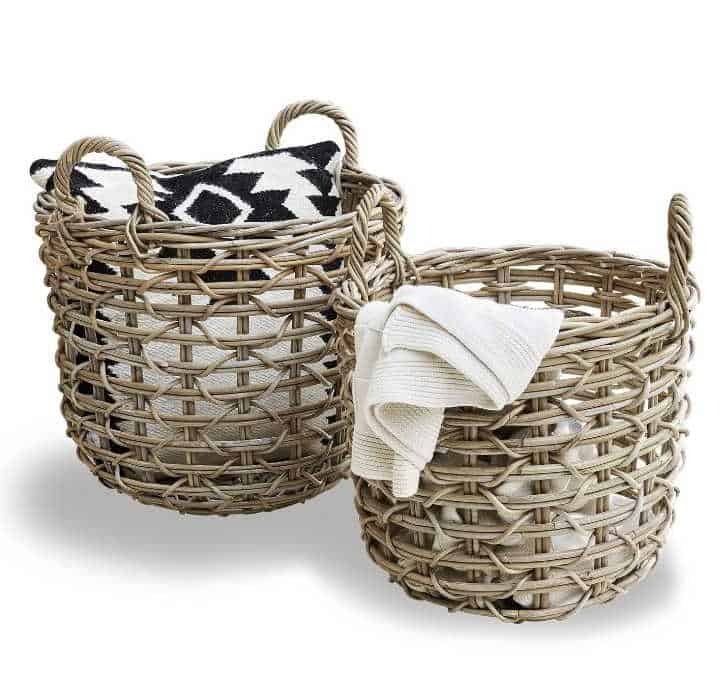 Belly baskets are all the rage and can be used for storing anything. From toys to textiles to plants, there’s no limit to their uses. 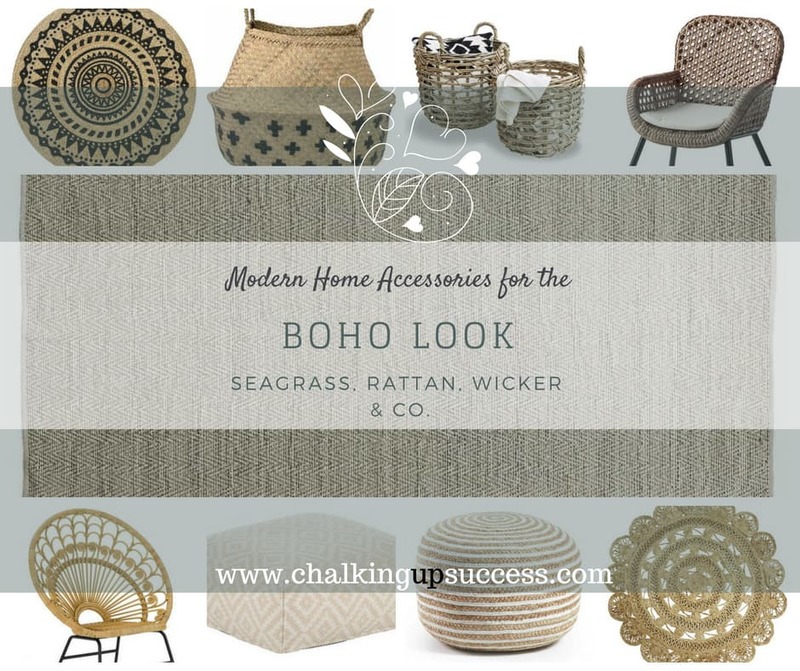 Relaxed extra seating and decorative to boot, pouffes and floor cushions are the icing on the boho home accessories cake. Use them as footstools for tired feet and tuck them away when not in use. Firmer versions can also be used as side tables at a pinch, now how versatile is that? Well, these are just a few of my favourites like I said. 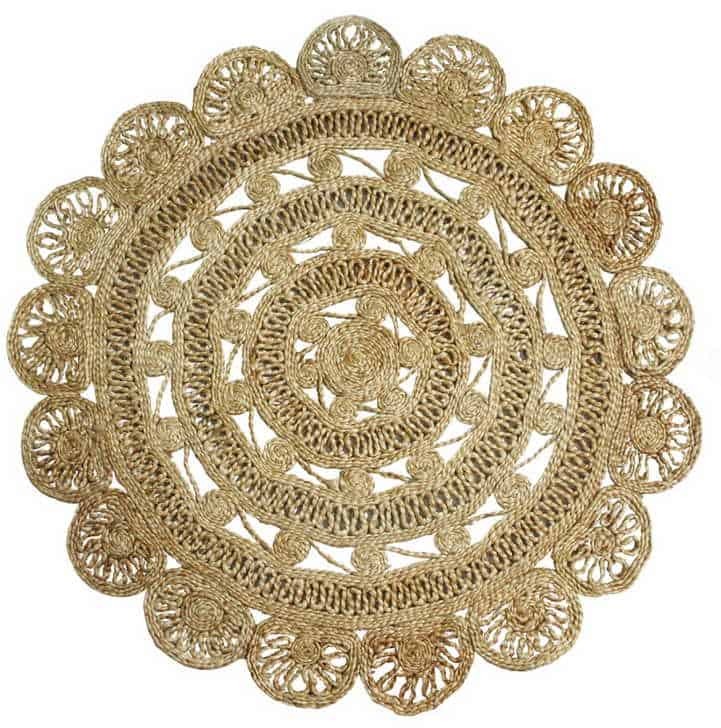 There are so many lovely home accessories these days made from natural fibres and no doubt the modern Boho trend has played its part in that. 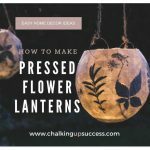 For my part, I will definitely be adding more home accessories made from natural fibres – there’s just something so cosy, warm and inviting about them that plastic cannot match. 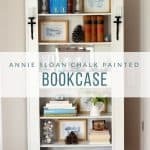 I hope you liked my little round-up and if it helped you find something beautiful for your own home then I’m so glad. 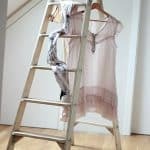 Have I convinced you to convert to natural fibres over synthetic or plastic? Our beautiful planet will thank you for it if I have! 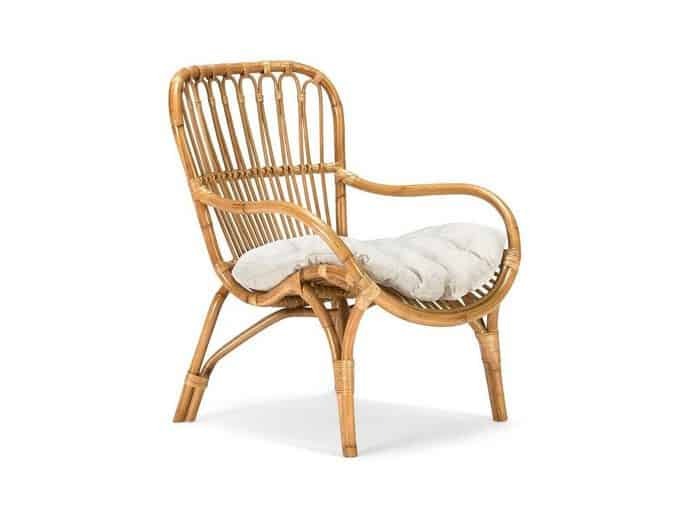 I absolutely love the two top rattan chairs and the Jonnin baskets! Really nice picks– they can fit into a lot of different styles. I love the more natural look as well! 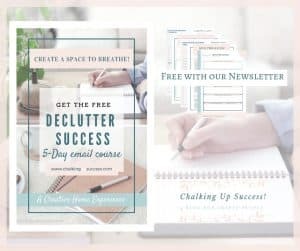 These are lovely ideas for the home, and so much better than plastic and synthetic like you said. Thanks for sharing! Thank you Candice, I’m glad you like them.